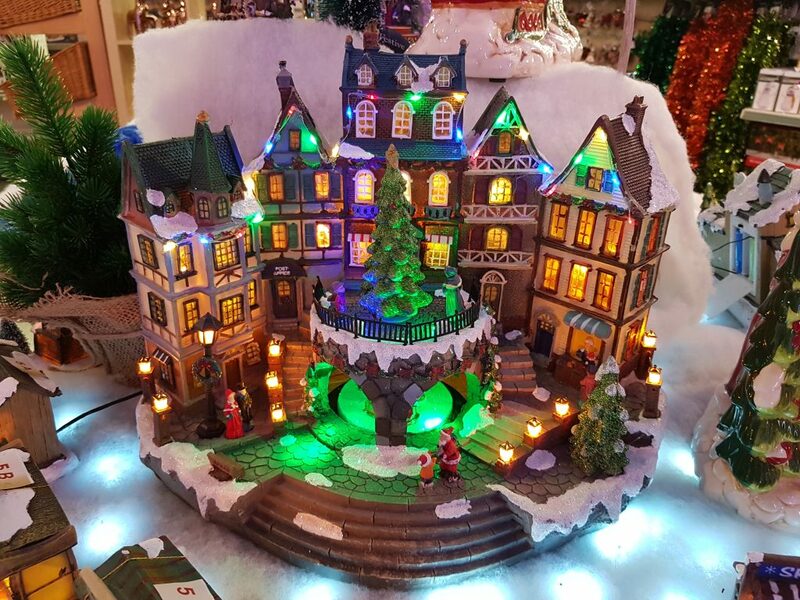 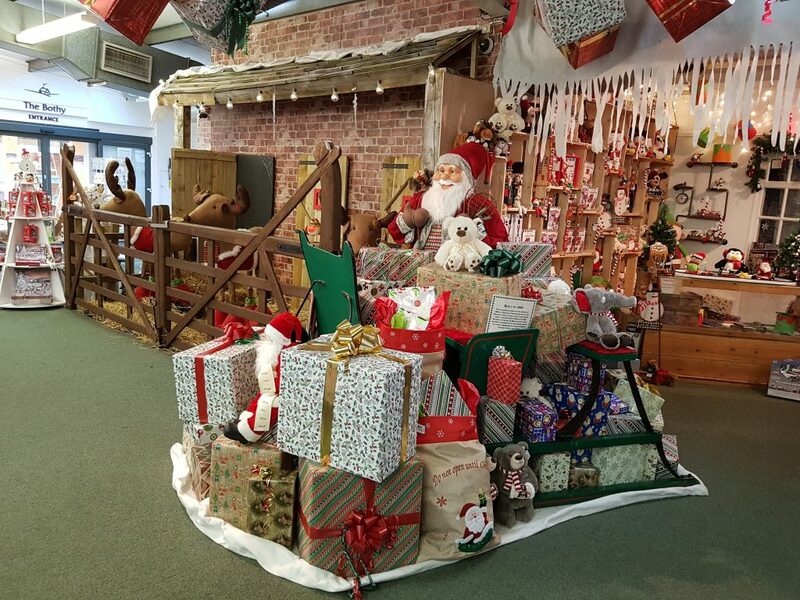 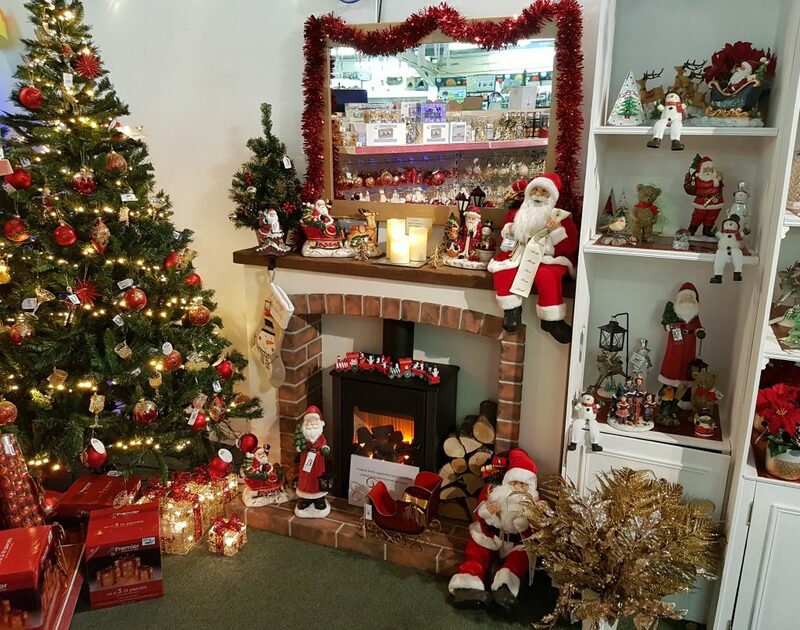 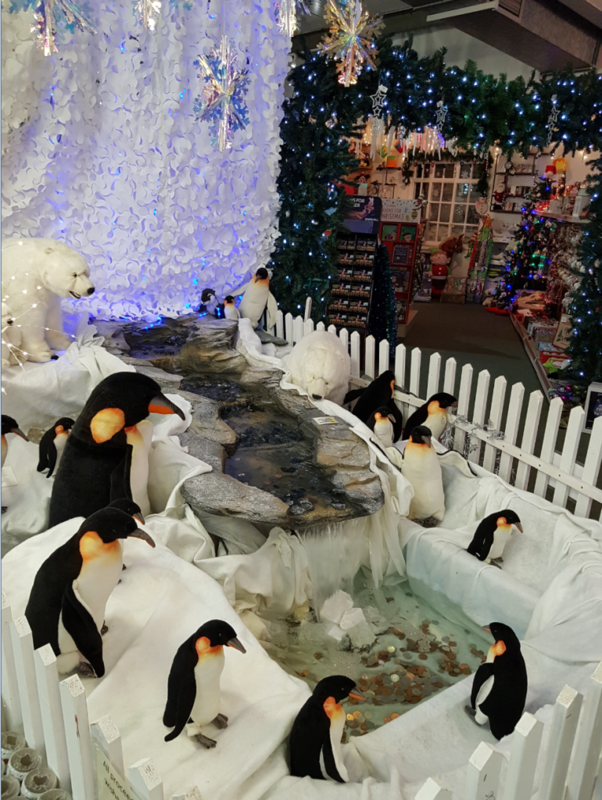 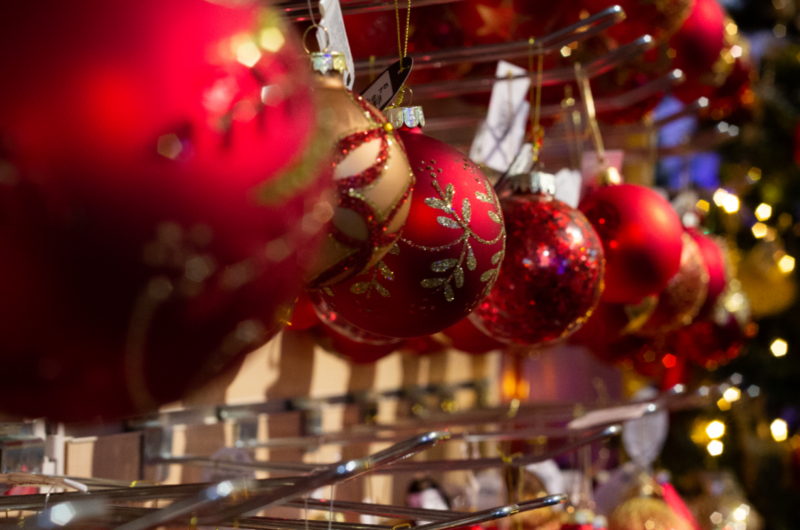 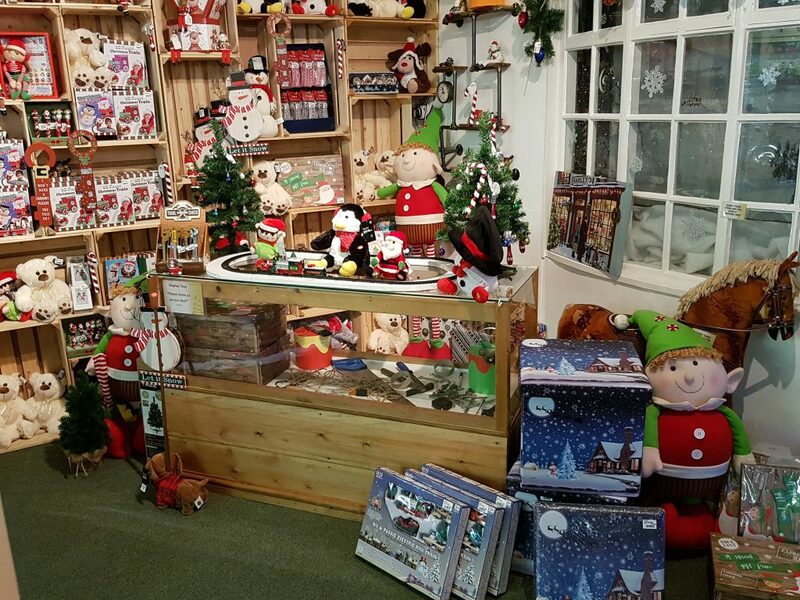 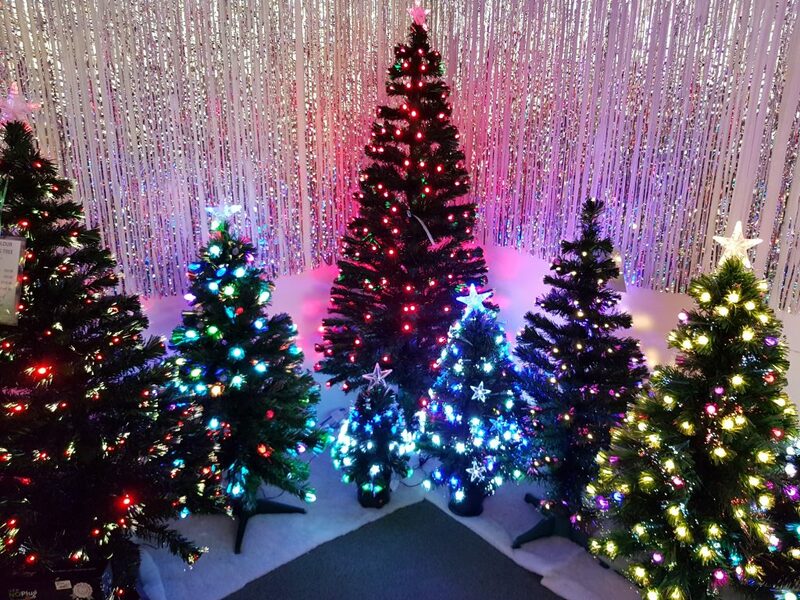 Visit our Christmas departments at both York and Scarborough which open on 1st October every year and see our festive colour themed displays with modern and traditional decorations, indoor and outdoor lights, fibre optic and artificial Christmas trees, gifts, cards and so much more. 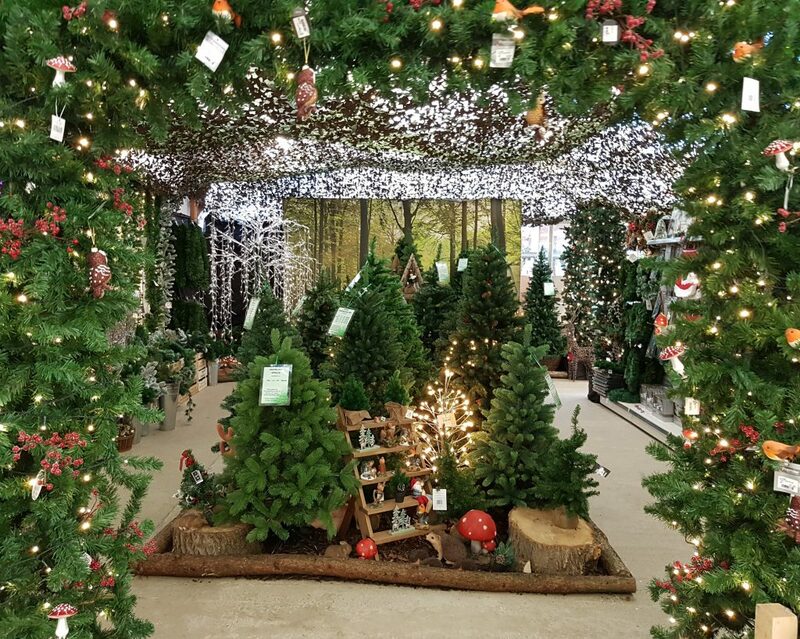 We will also have a selection of real Christmas trees on sale from the beginning of December and fresh Christmas wreaths available from mid-December. 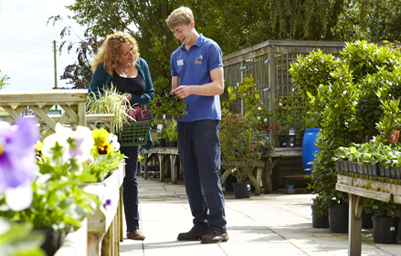 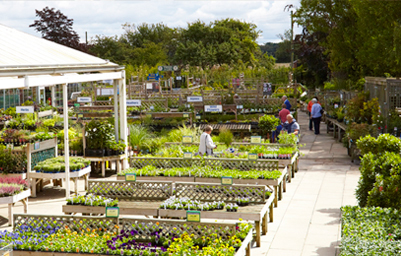 Keep up to date with the latest news and events at Dean’s Garden Centre. 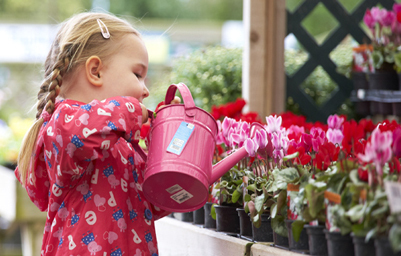 View our helpful guides and advice on all things garden related.